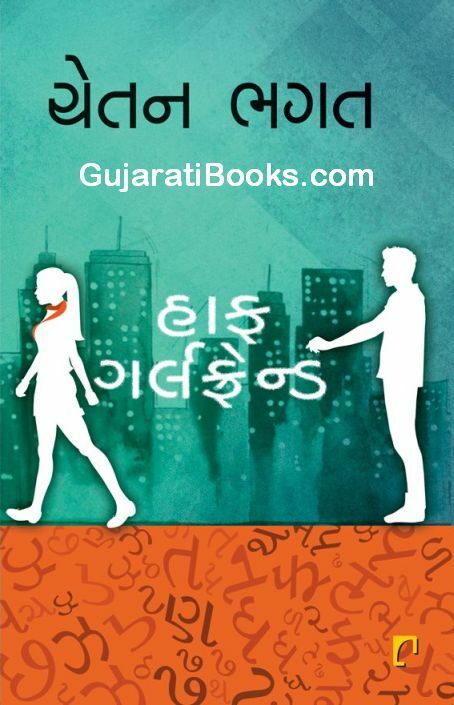 હાલ્ફ ગલફ્રેન્ડ - ચેતન ભગત: જે બુકની તમે આતુરતા પૂર્વક રાહ જોઈ રહ્યા છો. તે હવે ઉપલબ્ધ છે. Use coupon code HGFS to get free shipping within India. રિયાએ સમાધાન સૂચવ્યું, એ માધવની હાફ ગર્લફ્રેન્ડ બની. 14th Feb na roj aa book release thai...what good coincidence. Very nice book to lean tally. 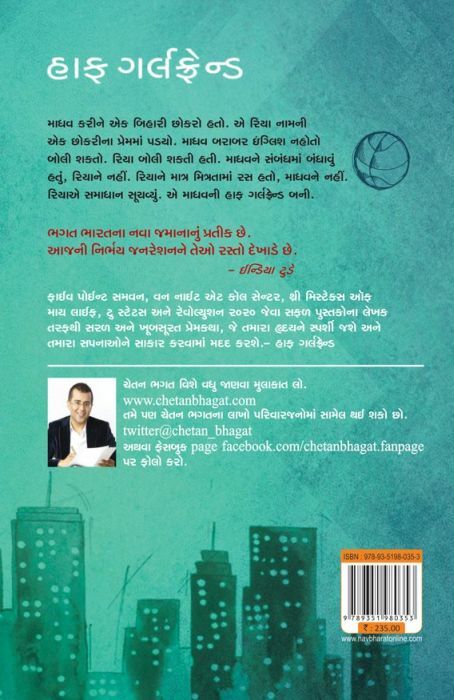 I never thought I will find any book to learn tally erp in Gujarati.